September 28, 2015: The World Bank hosted the Pandemic Financing Stakeholders Meeting in Washington on September 21 and 22, 2015. 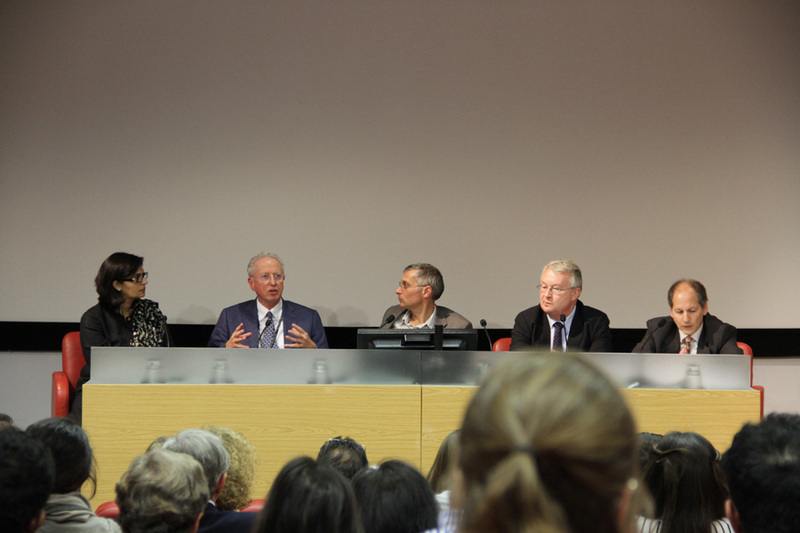 The meeting was convened “to examine options for strengthening global financing for pandemics to help countries and global partners respond more effectively to disease outbreaks”. The meeting considered a range of existing and new instruments for financing pandemic response and its discussions are meant to feed into the UNSG’s High-Level Panel and other ongoing reviews of the global pandemic financing and response. 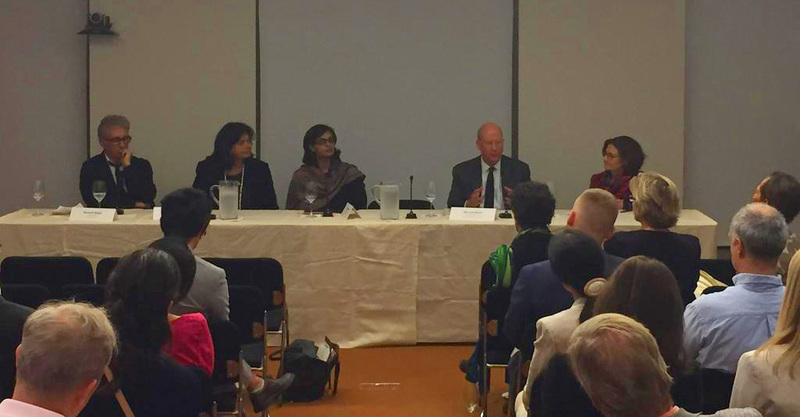 Our President, Dr Sania Nishtar gave the opening speech on the “Current State of Global Financing for Pandemic Response – Overview and Gaps” at the event. 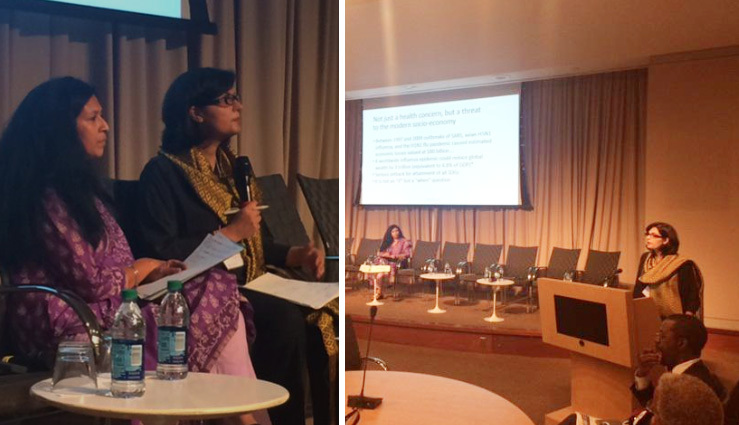 Dr Sania Nishtar gave the opening speech on the “Current State of Global Financing for Pandemic Response – Overview and Gaps” at the Pandemic Financing Stakeholders Meeting in Washington hosted by The World Bank on September 21 and 22, 2015. September 4, 2015: Dr. Saba Amjad represented Heartfile at the WHO Regional Office for the Eastern Mediterranean Regional Organization (EMRO) at the recent civil society meeting on the prevention of NCDs in Cairo, Egypt, which was held on September 1-2. The meeting was organized to strengthen partnerships with Civil Society Organization. 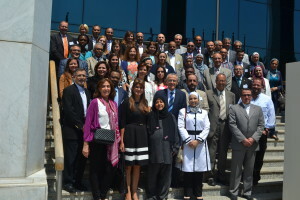 Co-organized with the NCD Alliance, the meeting was attended by representatives of CSOs from 12 countries. The key objectives of the meeting were to review the current capacity of Regional NCDs, CSOs, NGOs and their contribution to the Regional NCD agenda. At the meeting the NCD Alliance NGOs, and CSOs discussed collaborations with WHO to create synergies for kick-starting and strengthening the CSO movement in the NCD area at the national and regional levels. The NCD Alliance and representatives identified ways to catalyze the development of a regional civil society network for prevention and control of non-communicable diseases.